Welcome to this short series of Podcasts on Microbes. The episodes include topics such as the first immortal human cell line to be grown in culture; HeLa cells, Agricultural Biotechnology inventions such as Bt Corn and Bt Cotton and SAR11 one of the most abundant microbes on the planet. "Do you ever feel dizzy when you think about the incomprehensible scale of space? We call that feeling Cosmic Vertigo. Welcome to a head-spinning conversation between two friends who study the sky for a living." Three exoplanet astronomers. Three diverse areas (detection, atmospheres & habitability). 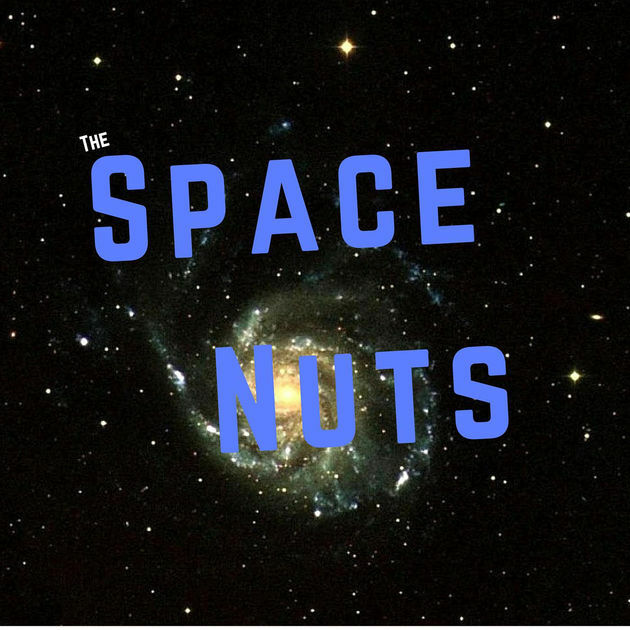 One monthly podcast about all things exoplanetary. The monthly podcast talking all things exoplanet science: news, concepts, & analysis. Featuring @stellarplanet, @exohugh and @andrewrushby.